roasted spices and ripe black cherry on the nose with a whiff of spiced blackberry jam. There’s a really dense core of inky black fruit, leathery spice, and gamey notes. 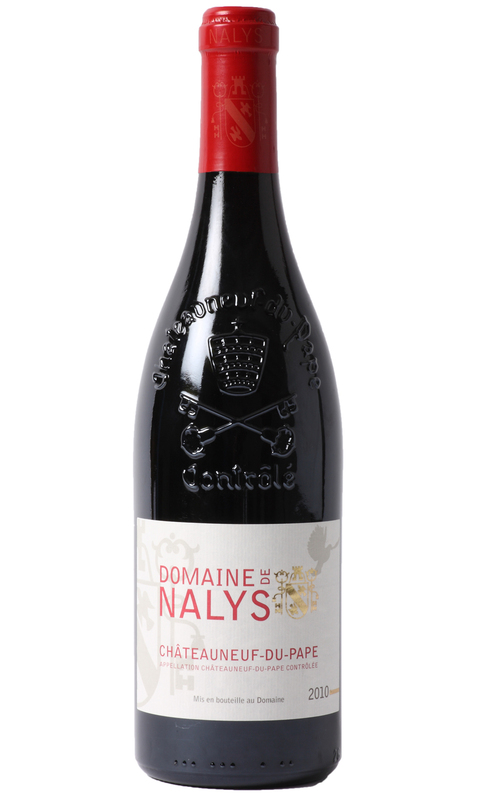 As you would expect from such a concentrated vintage there’s lots of body and power, but the palate is soft and a pleasure to drink, especially when paired with roast game dishes.